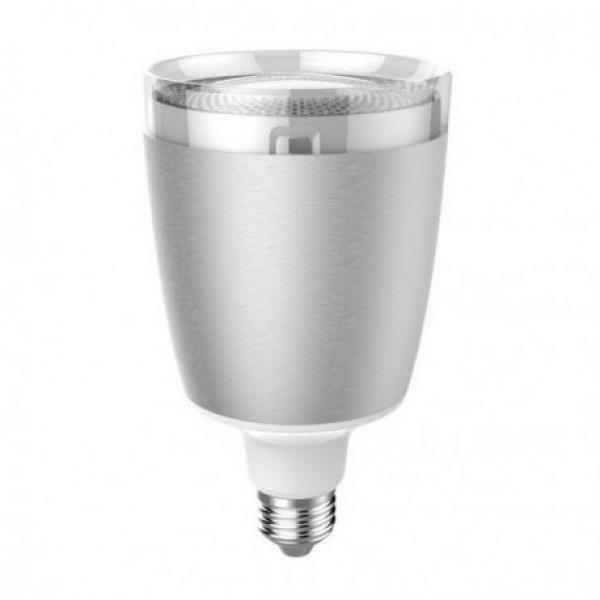 Music and colours out of the light bulb: Control the rhythm of your light colours with Sengled Solo 2 RGBW and turn your home to a dancefloor. Suit the mood or home decor with 16 million colors and five preset patterns (Relax, Concentrate, Rhythm, Romantic, Rainbow). Fall asleep gently with soft music and relaxing light by using the sleep assistant. Easy installation: Download the app and connect via Bluetooth. Now you are ready to stream music with your smartphone or even use voice control with Amazon's Alexa. 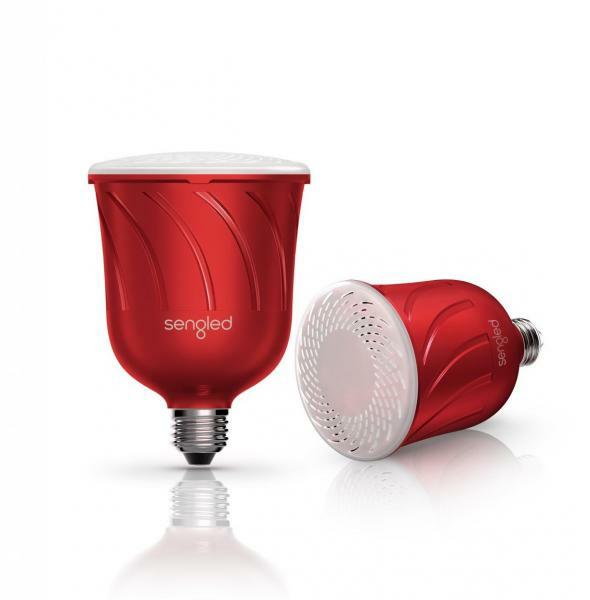 Sengled Twilight LED delayed turn off, enhanced safety. 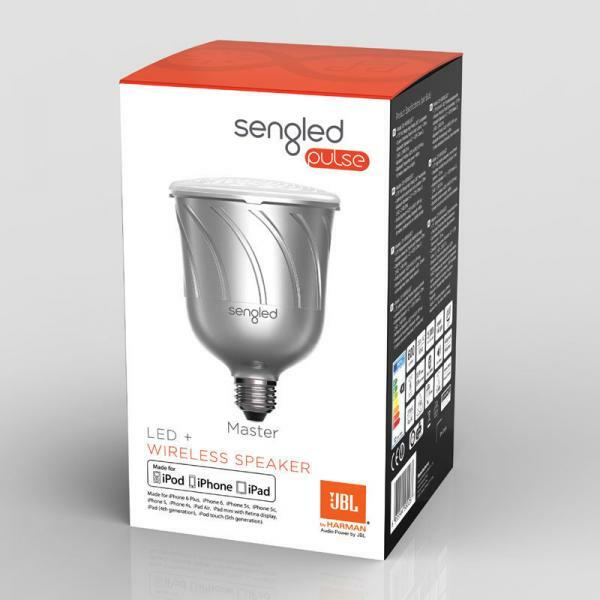 With built-in 15 second gradual dimming, Sengled Twilight is the only light that doesn’t leave the room before you do. 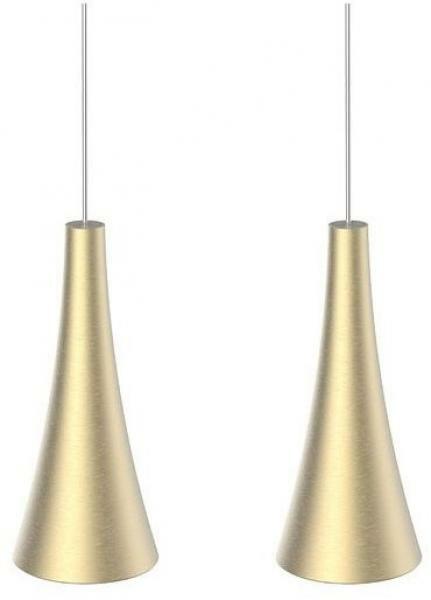 Put the kids to bed without the harsh darkness of switching off a standard bulb, and navigate hard-to-see spaces after "lights out".